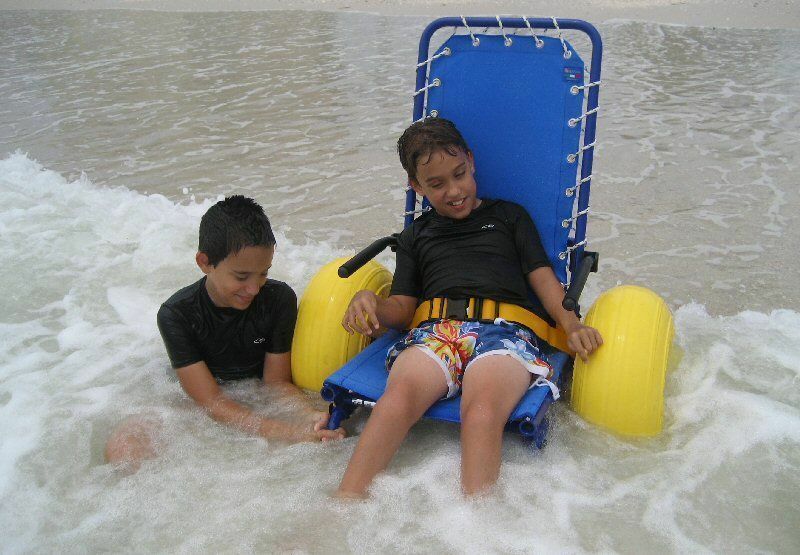 Individuals with special needs can have “Joy on the Beach” with a new wheelchair. During the summer, the essential way to beat the heat— and have fun doing it— is to get in the water. From the beach to lakes to swimming pools, water is often a crucial part of a summer getaway. 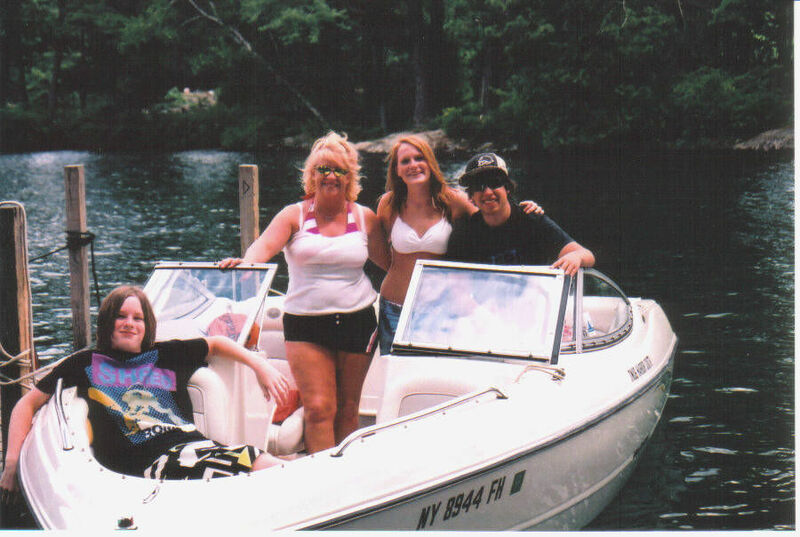 However, those who are mobility-impaired can find it difficult to navigate the water and sand with a typical wheelchair. This summer, those with limited mobility will be able to hit the beach with the Joy on the Beach Wheelchair, newly available from the Special Needs Group. Designed in Italy, the lightweight wheelchair is specifically meant for the beach and sand. The Joy on the Beach, or “JoB,” has air-filled balloon tires that roll easily along the sand and into the water or pool for swimming. The tires make it easy for the JoB to take on any terrain— even snow! The JoB also doesn’t resemble a typical wheelchair, but instead looks more like a beach chair one can lounge on. This design, as well as its bright yellow and blue colors, makes the JoB look more cheerful than a classic wheelchair. In addition, the JoB has a lightweight, aluminum alloy frame that makes it much easier to lower into any swimming pool. The JoB, which is suitable for both children and adults, can hold a maximum weight of 220 lbs. It includes armrests and a seatbelt, and additional accessories such as a sun canopy or storage bag can be purchased. The JoB is exclusively available through the Special Needs Group, which sells and rents special needs equipment worldwide.